We don't know that for sure, but as they are quite early screenshots it would seem likely. 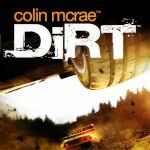 This is the last game in The "Colin McRae" series i think. Colin Mcrae is dead yesterday in his helicopter. Rinspeed escribió This is the last game in The "Colin McRae" series i think. Colin Mcrae is dead yesterday in his helicopter. Yes, it is terribly tragic Unfortunately his 5 year old son was also apparently on board. Is he dead? I thought they were yet to identify him? No, it has been confirmed now. j'ai d'autre image mais elle sont trop grande, comment on peut faire pour les placé ? ah bon? ah ben je croyais que c'était une erreur. Tu peux la renvoyer stp? I must play dirt 1, dirt 2 is excellent! 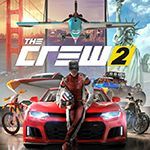 Damn, this has a better car list then DiRT 2! Road Wars Fanatic escribió I must play dirt 1, dirt 2 is excellent! 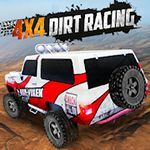 If you want my opinion, DIRT 1 is one of the funnest racing games I've ever played. Página generada en 0.041 segundos.